P.E.I. will become the first province to ban the bags, commonly referred to as checkout bags. 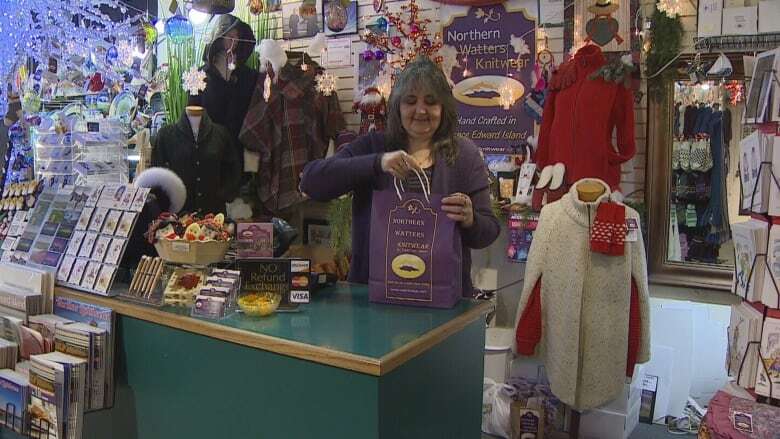 "I don't like plastic bags myself so yes I do agree with it," said Wanda Watters, of Northern Watters Knitwear and Tartan Shop. "The thing I don't agree with is having to charge my customers for the paper bags that we've been giving out to them for the last 11 and a half years." Prince Edward Islanders currently use about 30 million single-use plastic bags every year. As of July 2019, customers will no longer receive plastic bags, and will have to pay for other bag options. According to the act, recyclable paper bags can still be provided at a cost of no less than 15 cents and reusable bags at no less than $1. Businesses can charge more, but not less. On Jan. 1, 2020, the cost will go up to 25 cents for a paper bag and $2 for a reusable bag. Watters is concerned how customers will react when they see the extra charge. "When the customers pay the price for the product, charging them an extra 15 cents, I feel like it's petty and we're going to get the backlash on it," Watters said. "Especially when they spend hundreds of dollars, even thousands of dollars here and you're going to ask 15 cents for the bag? I think you can throw that in." Watters says she's had customers complain about having to pay taxes and shipping and she fears the bag fee will be the same. 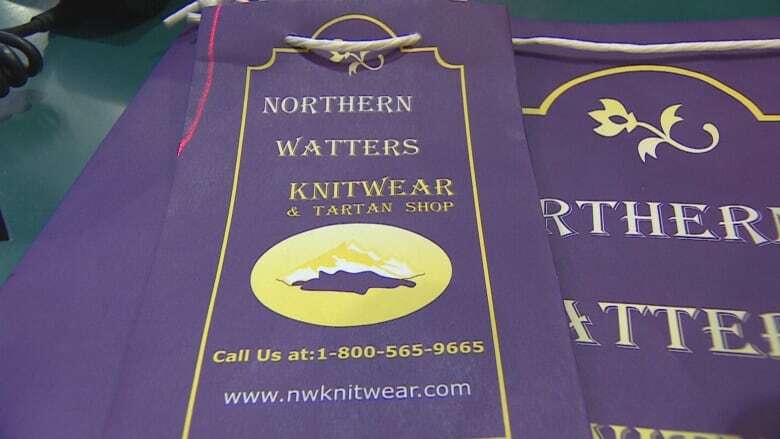 "If it's the law, I'm going to have to but we could lose sales over it," Watters said. "I can hear the customer saying it's petty and they're not going to want to pay it." 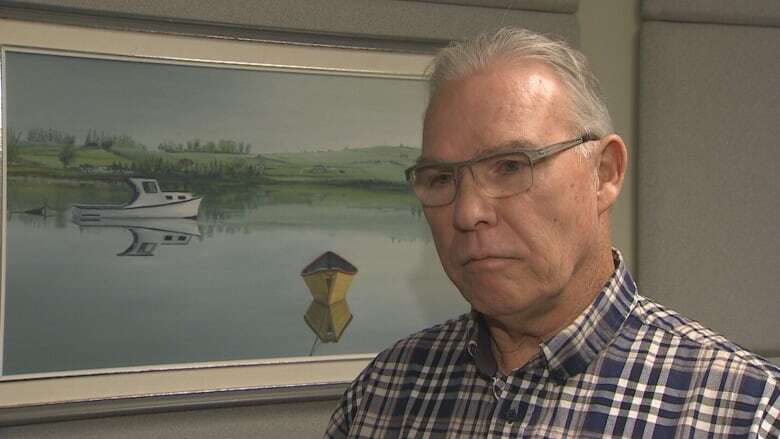 John Hughes, director of special projects with the province's Department of Environment, says businesses must start charging their customers for bags as of July 1, 2019. "The intent is to reduce the number of single-use bags, it doesn't matter if it's a plastic bag or a paper bag," Hughes said. "We simply want to reduce the volume of bags going into the waste system." He says the fee is an essential part of convincing consumers to change. "If we didn't do that, we would end up in a situation where a lot of bags would be given away and we may end up creating more waste than diverting waste," Hughes said. 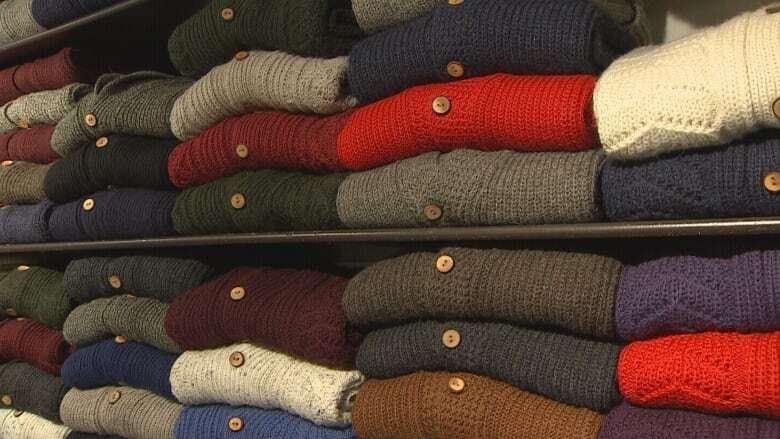 Hughes says Northern Watters Knitwear has a couple of options. "If this particular retailer has a high-end bag and they're uncomfortable with the fee then maybe they would like to donate their customer's fee to the Humane Society or the Boys and Girls Club," Hughes said. Hughes says businesses can also develop their own line of reusable bags. "Retailers have an opportunity to have reuseable bags with their branding all over the side of it," Hughes said. "It's a wonderful marketing opportunity and we keep paper waste to a minimum." Hughes says the fees collected for the bags remain with the retailer, to help with the transition. 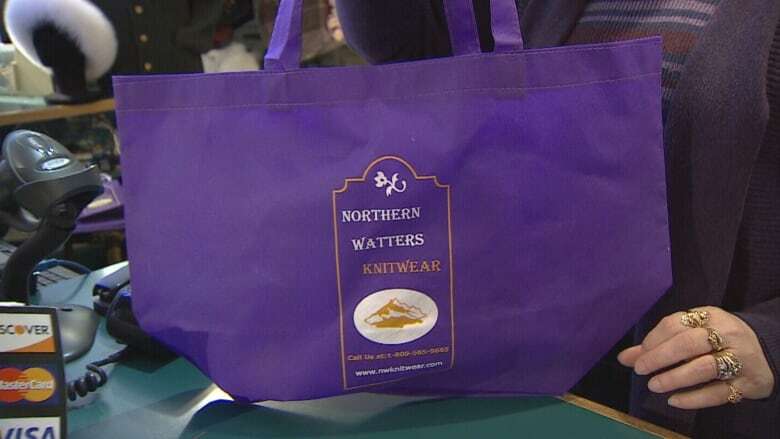 Watters says she'll consider the idea of donating the fees from the bag sales. "It is a good idea," Watters said. "I never thought of that, giving it to a charity which I probably would do because I just don't feel comfortable to charge the customer." 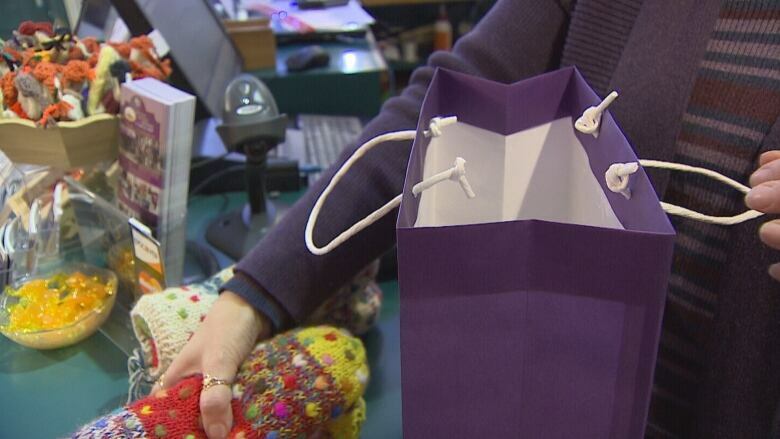 But she says her preference would still be to continue as she has, giving her customers paper bags for free. "I believe it should up to the business owners to decide if they want to put a charge to the paper bags or not," Watters said. "I agree with getting rid of the plastic bags but I just don't believe in having to push the business owners, to say you have to charge for paper bags."